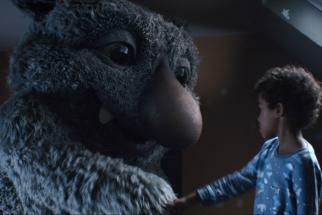 John Lewis takes Elton John on an epic trip down memory lane in its Christmas ad this year. 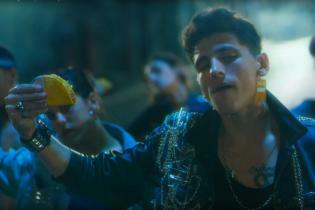 The latest much-anticipated production from Adam&Eve/DDB sees the iconic British singer, along with five different actors portraying him, playing the piano at different stages from his life. Throughout, he wears memorable costumes and performs moves from some of his career-defining moments. The film, directed by Seb Edwards at Academy Films, opens on John himself playing the first notes of “Your Song” in a quiet living room, but then turns back in time as we see him as an '80s superstar, performing in stadium concerts in the' 70s, hitting the keys in a pub, appearing at a school concert as a boy and finally, as a young child being thrilled to receive his grandmother’s piano as a Christmas gift. The tagline is "more than just a gift" and the message of the ad is that a gift can alter the course of someone’s life (an idea we’ve also coincidentally seen this year from online retailer Very). 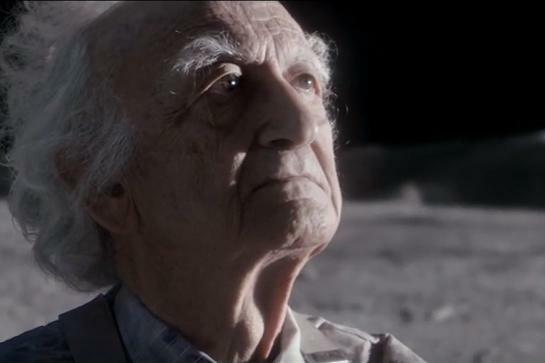 While not perhaps as overtly heartwarming as some of John Lewis' past oeuvre, the nostalgic spot will likely tugs at hearts aplenty, especially those of his fans. A biopic of the singer is due to come out next year, but John Lewis said the ad had no connection to that. Craig Inglis, Partner and Customer Director, John Lewis & Partners, comments in a statement: “Think back to all of the Christmases that you have enjoyed over the years--I’m sure there is one very special gift that stands out above all others. 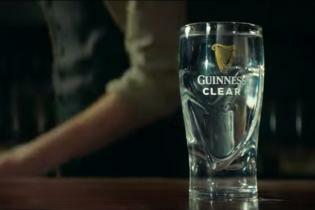 That’s the magical feeling we wanted to bring to life this year. 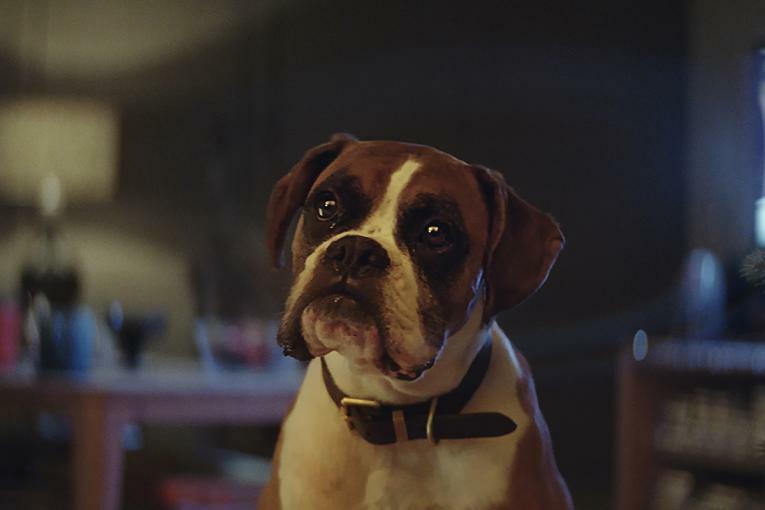 The ad tells the story of why Elton’s piano was more than just a gift and we hope to remind customers of that special moment when they’ve given a gift at Christmas time that they know will be treasured forever." According to John Lewis, the idea was whittled down from over 300 scripts, and Elton John agreed to appear very early on in the process. His management company, Rocket Management, was involved with the casting of the actors who play him. To accompany the ad, John Lewis is reusing a mock-up of the set in its Oxford Street store, where customers will be able to play a grand piano, sit in a '70s-style recording studio and listen to original recordings, and try on some recreations of his trademark costumes. There will also be pianos available to play throughout stores, and John Lewis will sell pianos for the first time in several years. Elton John memorabilia will be available to buy in stores. 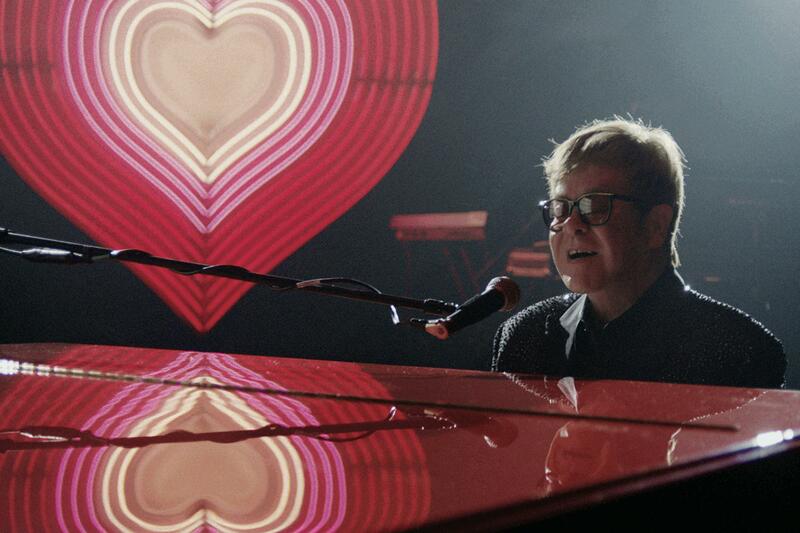 As well as “Your Song,” several other Elton John tunes will be used in a series of shorter ads focusing on gifting: for example, “I’m Still Standing” will be used in an ad for an espresso machine. A musical light show will be projected from the shop’s Oxford Street windows every 30 minutes from 4pm, performing Elton John’s Christmas classic, “Step Into Christmas." 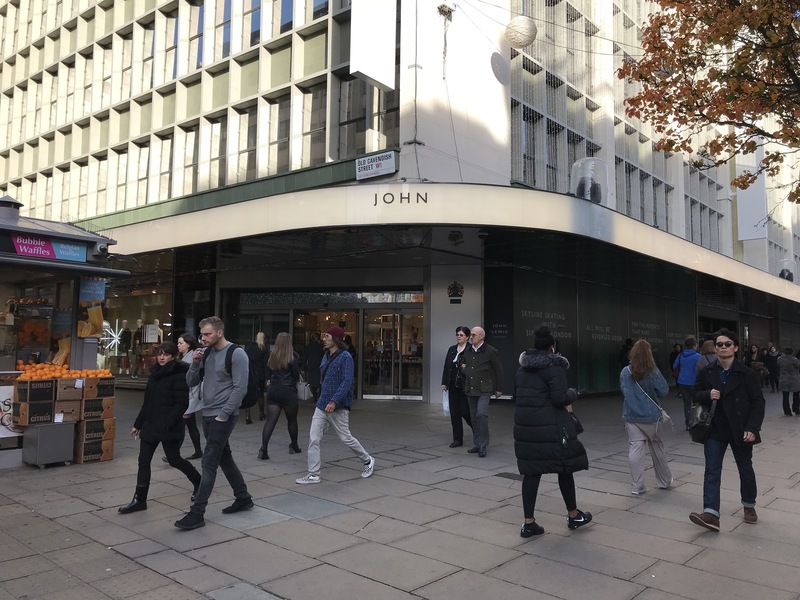 The retailer teased the ad by altering its signage yesterday to read simply “John” (the “Lewis will reappear tomorrow) and by changing the soundtracks on ITV shows such as “Coronation Street” to a piano version. John Lewis would not comment on the cost of the ad, but said the 10-million-pound figure which had been speculated when news of Elton John’s appearance leaked out this summer was "wildly inaccurate," and that the spend was more in the region of previous years (around seven million pounds).